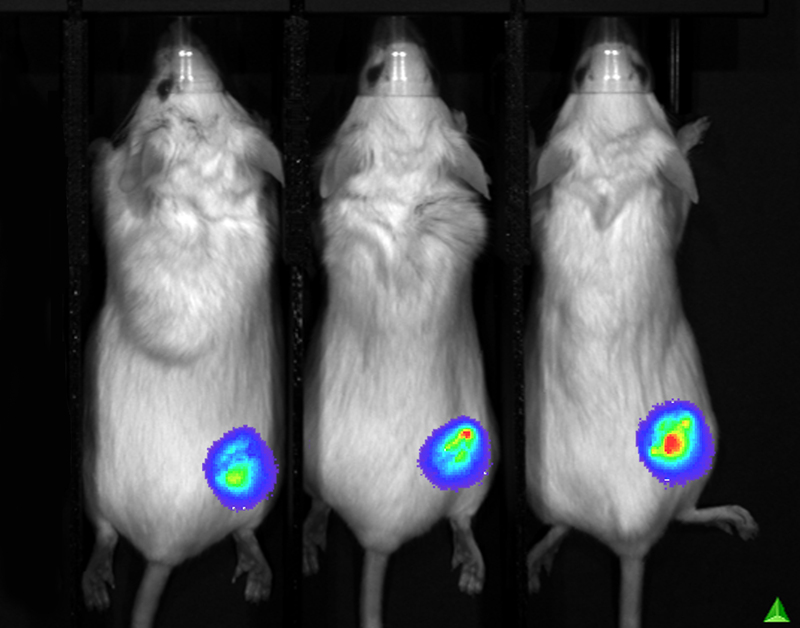 The Kino optical imaging system provide a powerful in vivo imaging capability in a package that meets the needs of researchers that seek performance on a budget. 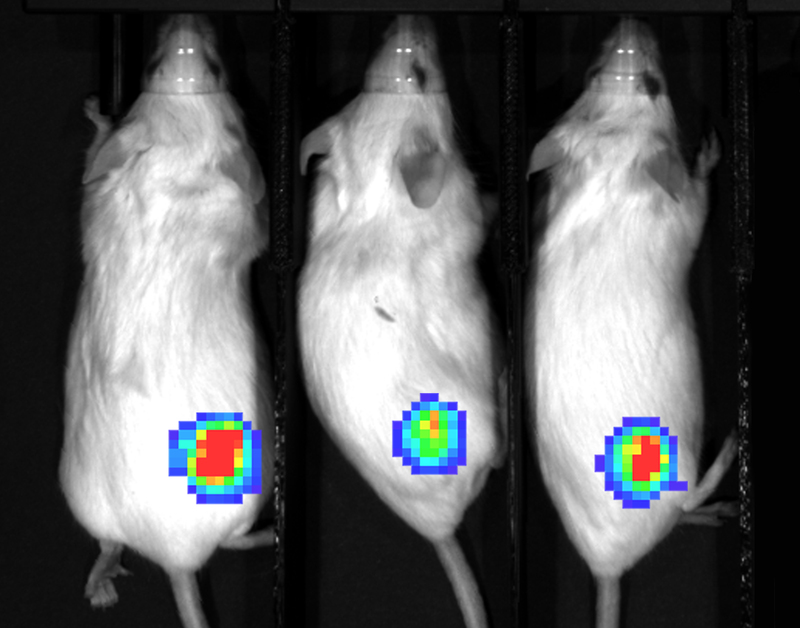 Using Kino individual researchers and smaller specialist teams can conduct optical imaging studies in disease model progression, response to therapy, and cell migration in-vivo. The cutting edge patented LED based illumination and Faint Signal detection provide unprecedented power and previously unattained sensitivity for FLI and BLI. Like the Ami HT and the Lago, the Kino comes equipped with a solid state air-cooled camera and state of the high performance imaging capabilities. Free, unlimited copies of AMIView software, coupled with competitive support plans, and low entry cost make the Kino the sensible choice for many researchers. 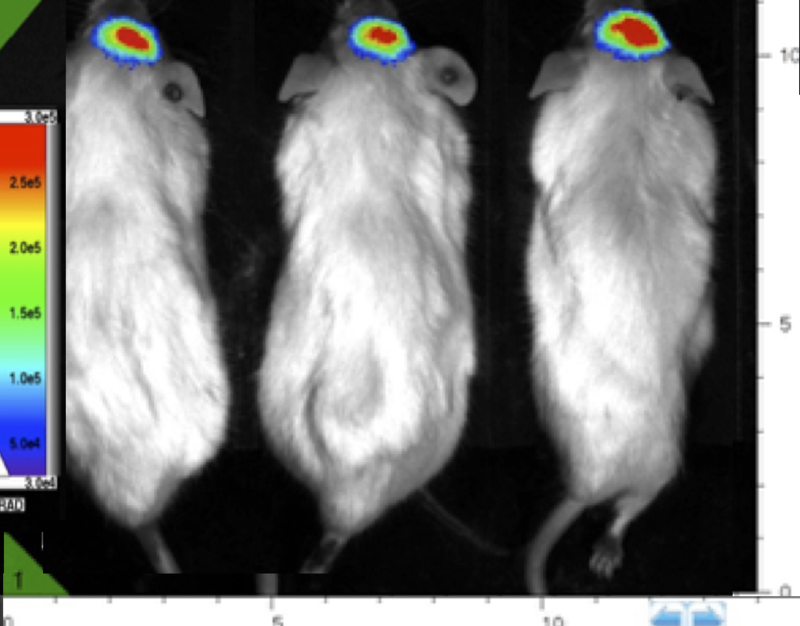 The Kino is designed from the ground up using precision 3rd generation components to provide a stable, high quality package for optical preclinical imaging. The instrument is Absolutely Calibrated. 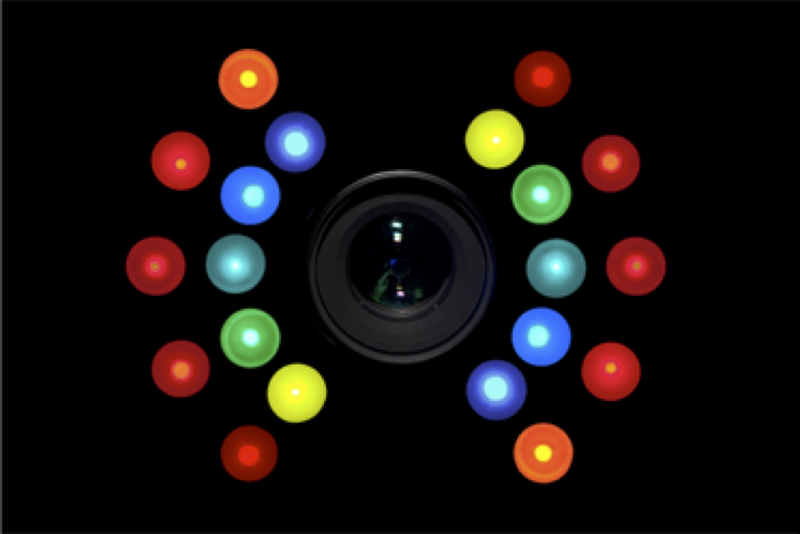 CCD Camera w Back Illumination. Rigid Strong Back high integrity structure.